Boston is home to so many activities, one weekend a year could never do it justice! Catch this coastal city in the shoulder seasons to avoid the crowds and see it as it springs to life. 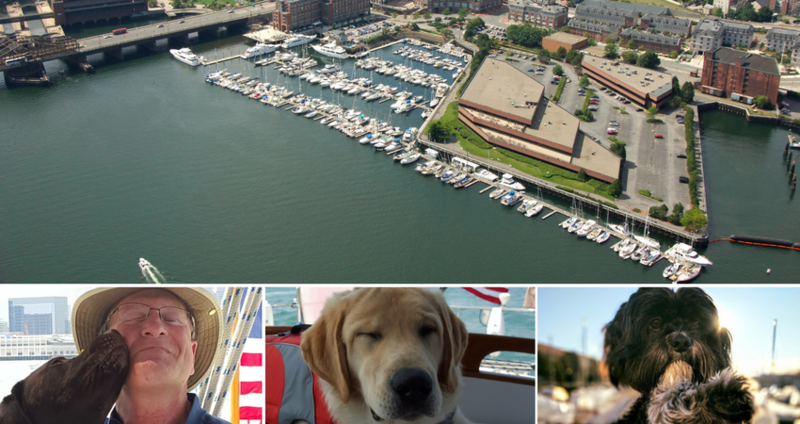 We caught up with the team from Constitution Marina in historic Charlestown, a section of Boston, Massachusetts, for some behind-the-scenes intel on their home on the water including favorite outings, eateries, and events. To celebrate Spring, they've created a special offer for boaters who book a stay at the marina for before mid-June! Constitution Marina is home to New England's largest liveaboard community – and with good reason. Its location keeps the city close so you can dive into the heart of it, yet keeps it just at arms length so that you can enjoy the quiet cityscape at night. This friendly community includes students, retirees, and everyone in between. Fun fact: The pool stays open year-round! In winter, they enclose it to create "Boston's biggest jacuzzi." Check out their Approach Video above for an overview. As you approach, hail us on VHF 69 and our staff will guide you in and assist you at the dock. Constitution Marina has more than its share of friendly faces. Along with the dock and office staff, marina co-owner Peter Davidoff's two dogs come to work every day and love to make new friends. Bruce's dog Brady is also well-known on the docks! 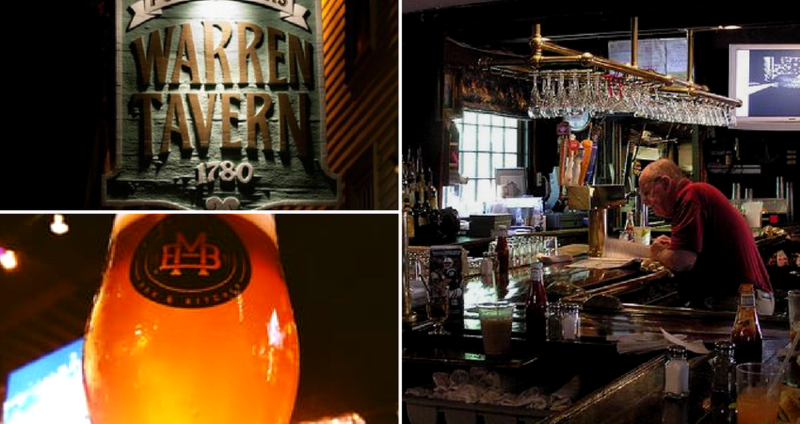 The Warren Tavern is one of the oldest bars in Boston and is a short walk from the marina. Revolutionary hero Paul Revere used to dine here, as did many others. The food is great, and all Constitution Marina guests receive a 20% discount! As for local pubs, there's one for every day of the month! 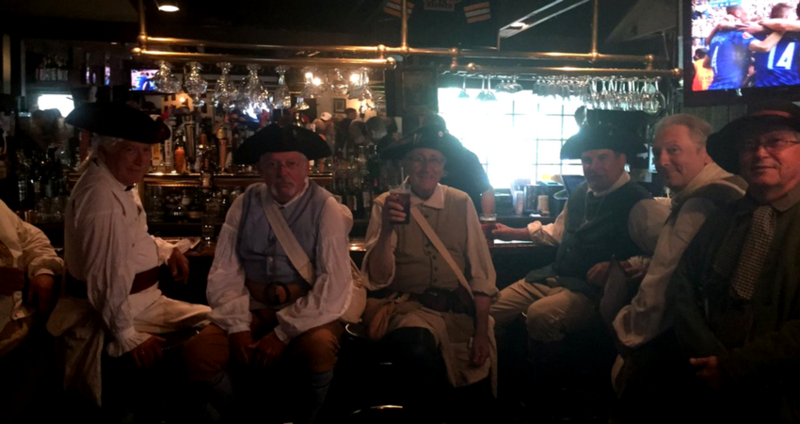 One of the favorites of the Constitution Marina team is the new Blackmoor Tavern, which recently opened across the street from the marina. To provision, we recommend the Whole Foods that's just 5 blocks away; if you have a lot of groceries you are welcome to borrow our courtesy car. In recent years, Boston has become a bike-friendly city, and biking is often safer than driving or taking public transit. There is a Hubway station where you can rent bicycles by the hour across the street from the marina. Our favorite method of transportation, however, is by dinghy – take a cityscape dinghy ride and you and your crew can be under the Mass Ave bridge by way of the Charles River locks. 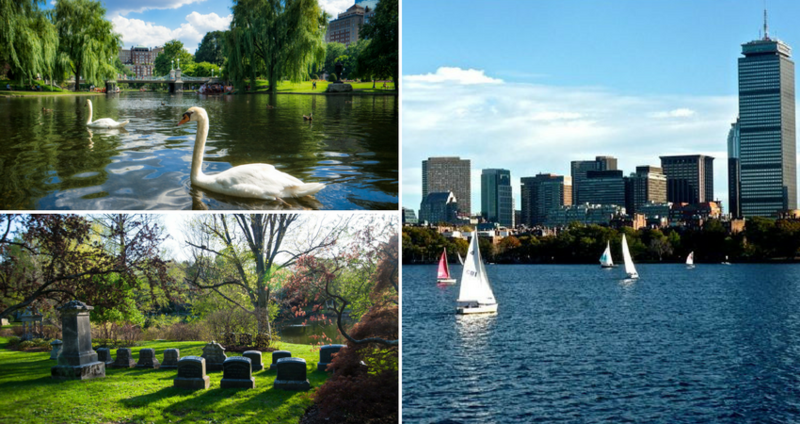 To see the best of Boston in Spring, take a 15-minute bike ride down the Esplanade to the Public Garden, or a half-hour ride down Memorial Drive from Constitution to the Mount Auburn Cemetery, which is world-famous for its horticulture, historical tours, and bird population. The Boston Red Sox are easy to get to when they play at Fenway. A short walk over the locks takes you to the North Station subway, which has a direct transfer to the Green Line and Fenway Park. The Freedom Trail is at our front door and will help you navigate an informative 2-mile walking tour of all of Boston's historical sites. Just a block away from Constitution are Boston's largest off-leash dog park and the new Lynch Family Skate Park. From the greatest 4th of July celebration in the country to regular weekend festivals in the North End, there is always something happening in Boston. In fact, Bostonians themselves encourage visitors to see the city without the holiday madness, in the shoulder seasons of May and late October. Constitution Marina invites you to see Boston as it blooms! Book your 2-night stay for May 1 through June 15 any time in the month of February, and you'll receive a $50 gift card and 20% discount at Warren Tavern, Charlestown's favorite hotspot!